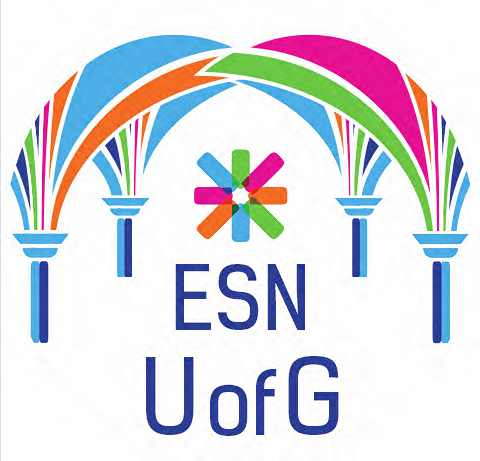 ESN is the key volunteer student organisation in international Higher Education in Europe. 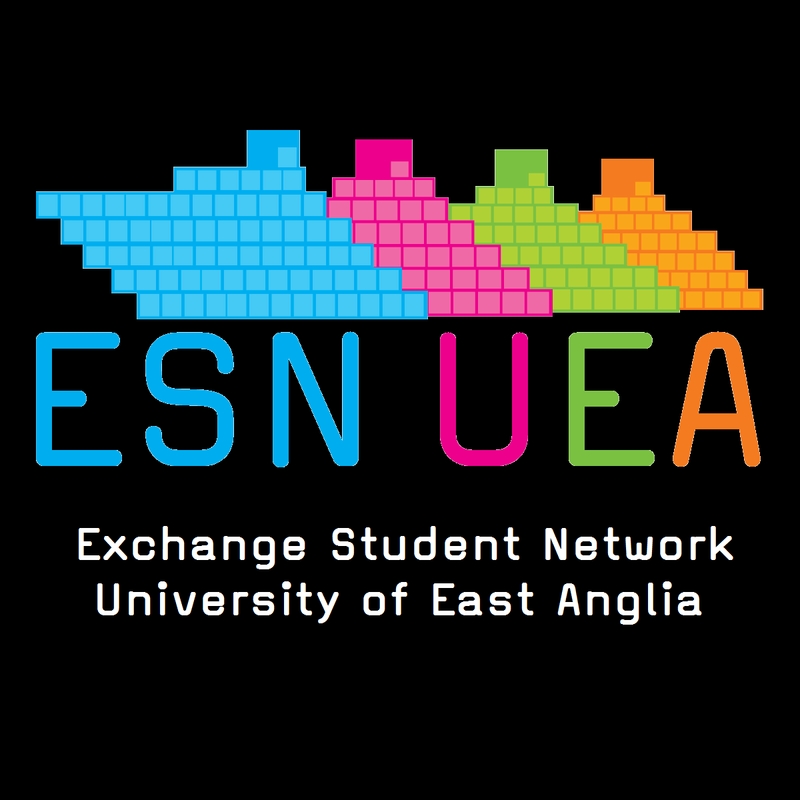 Erasmus Student Network United Kingdom (ESN UK) is a not-for-profit student organisation representing local ESN sections (local associations). Our mission is to foster student mobility in Higher Education, provide opportunities for cultural understanding and self-development under the principle of Students Helping Students. 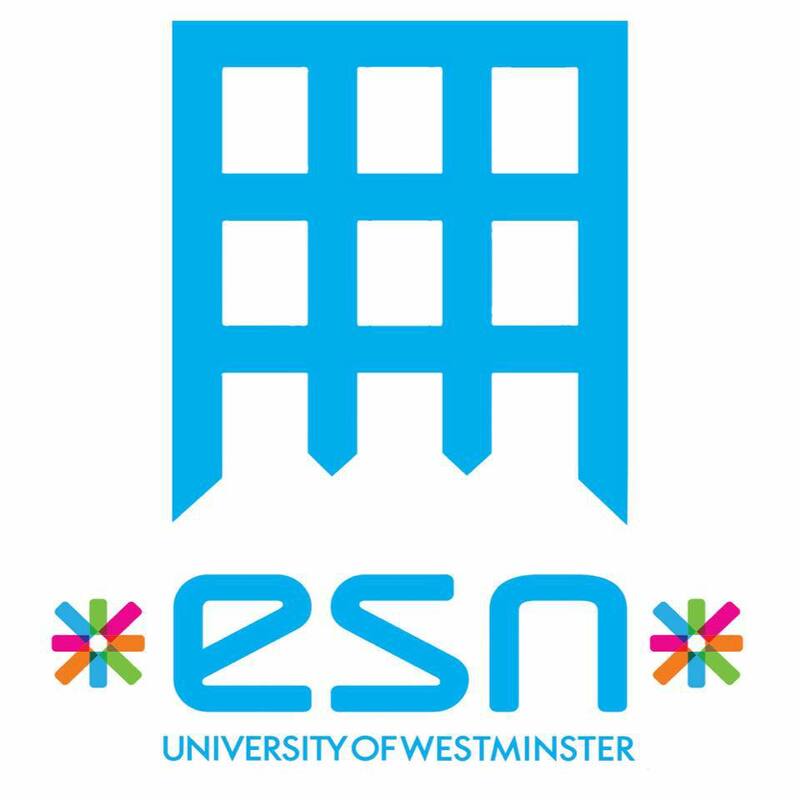 ESN UK aims at working in the interest of students who are spending parts of or their entire formal education at a Higher Education Institution in the UK. 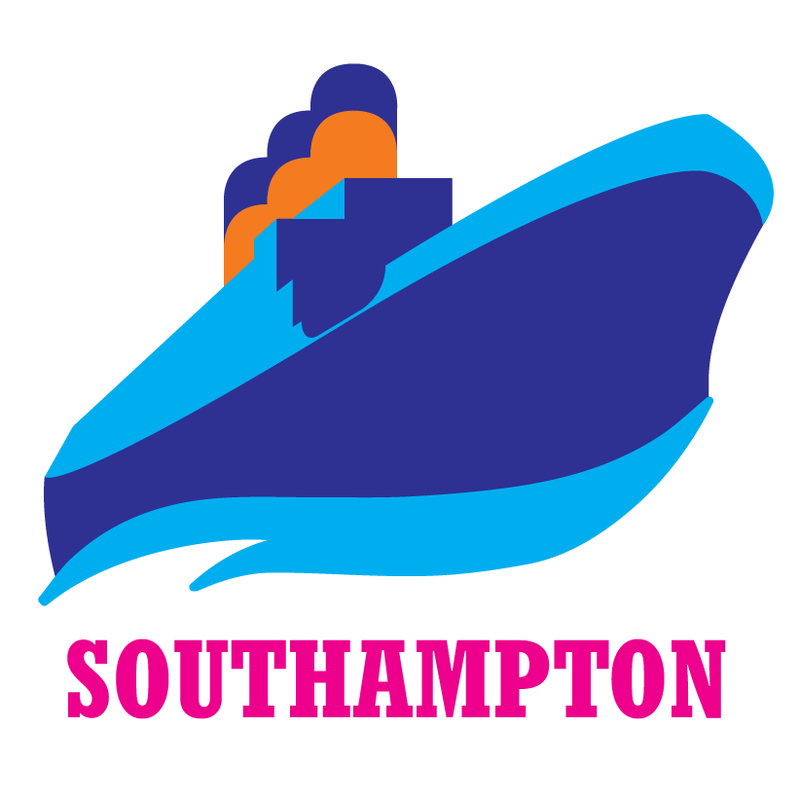 We are working on a volunteer basis in 22 Higher Education Institutions in the UK. 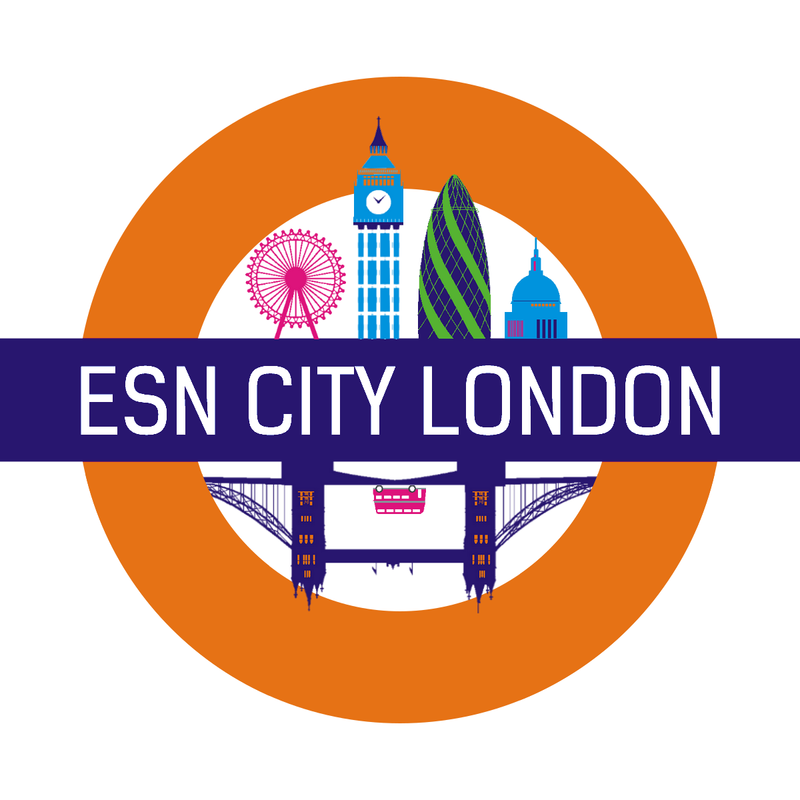 All the sections of ESN UK together help over 10,000 Erasmus, international exchange and local students every academic year.